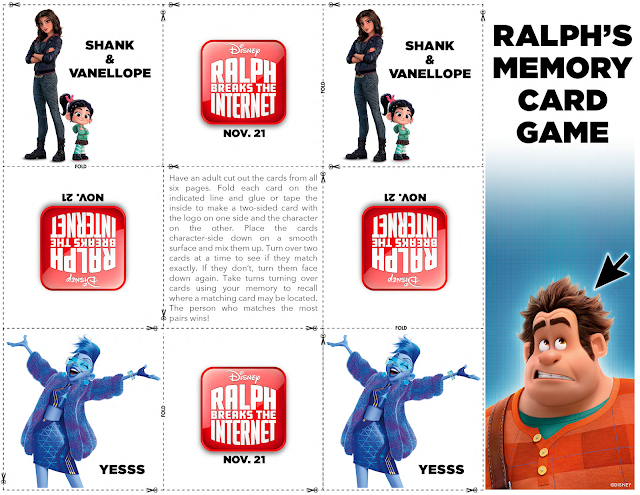 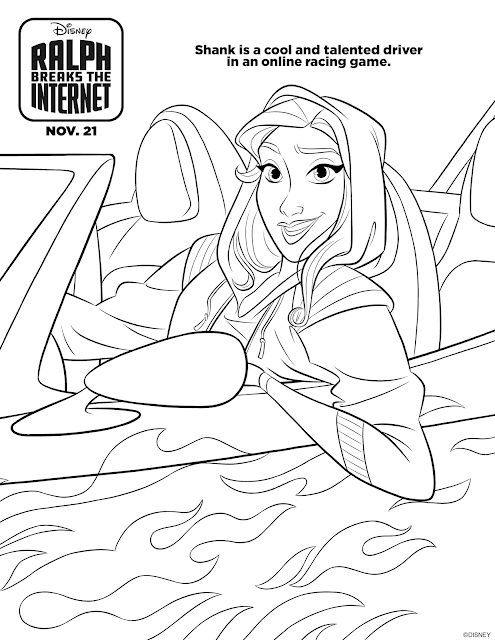 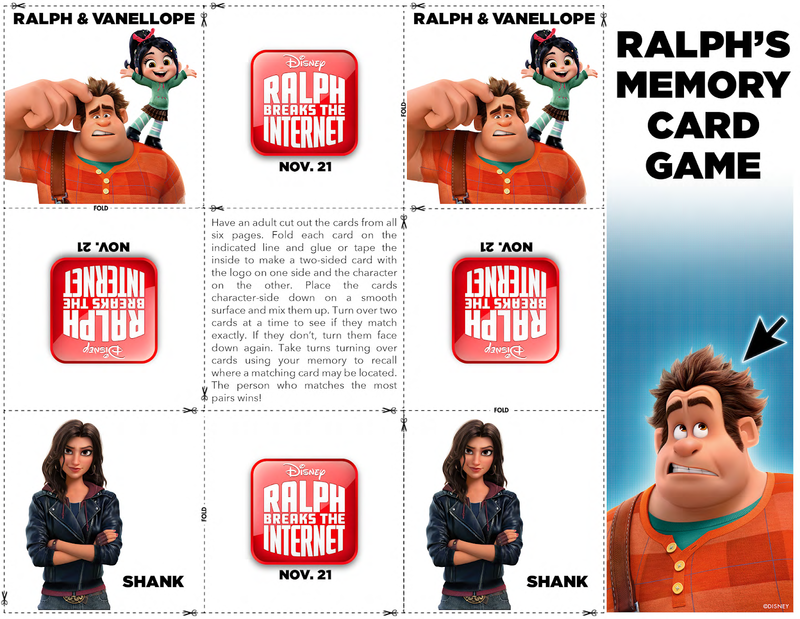 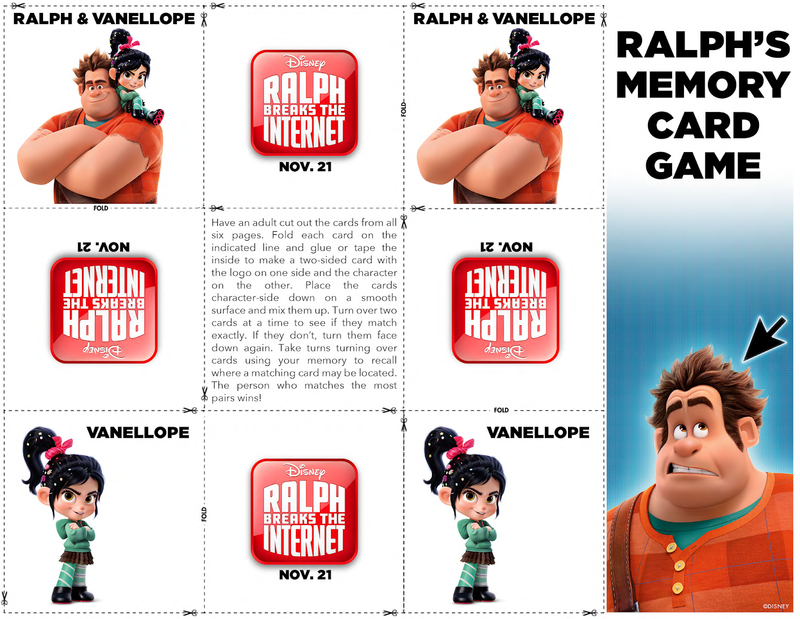 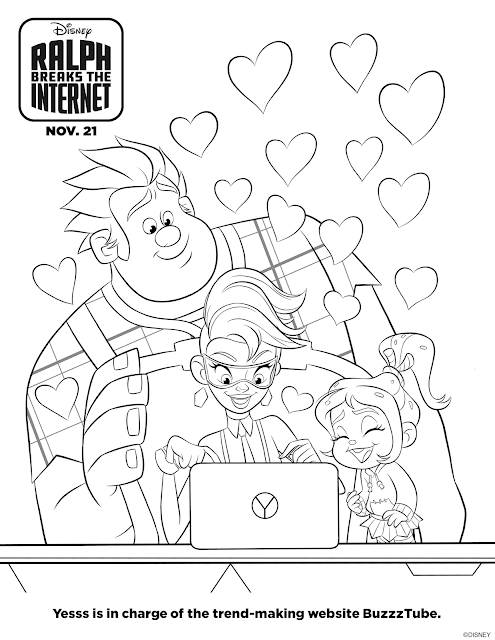 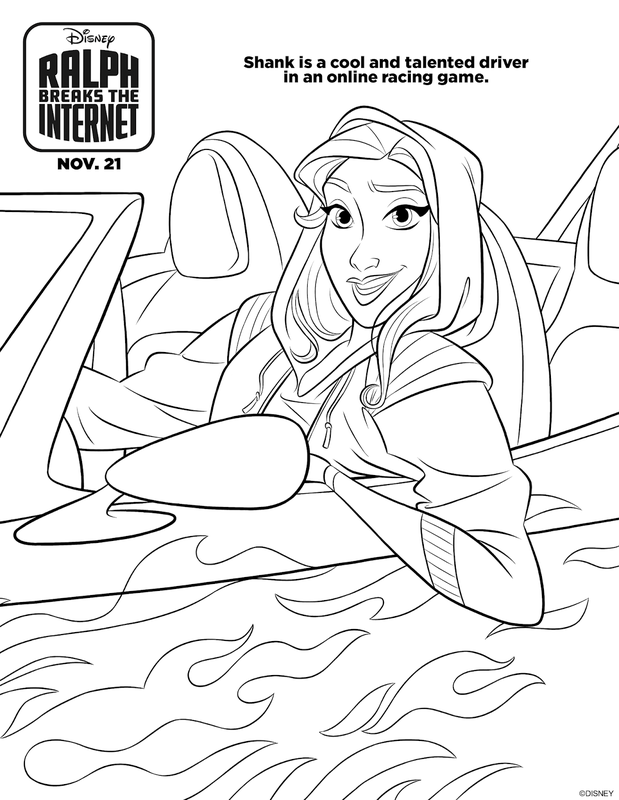 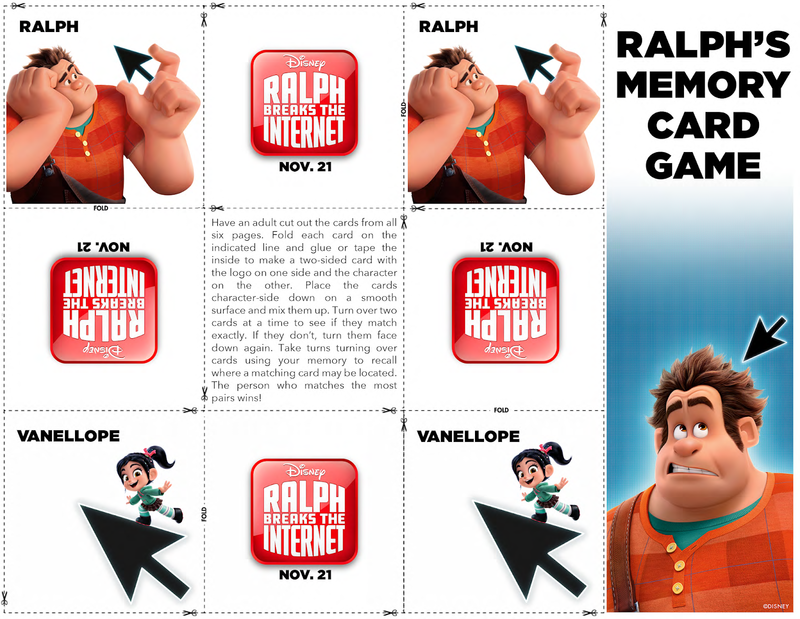 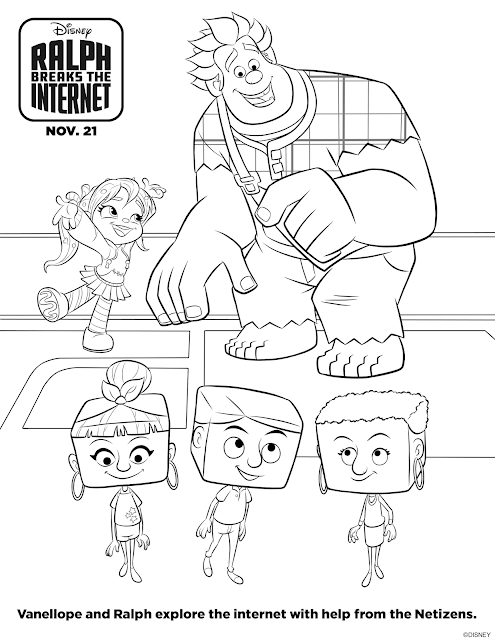 The Art of Random Willy-Nillyness: Ralph Breaks the Internet Activity Sheets! 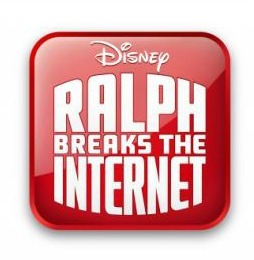 I am so excited for this movie. 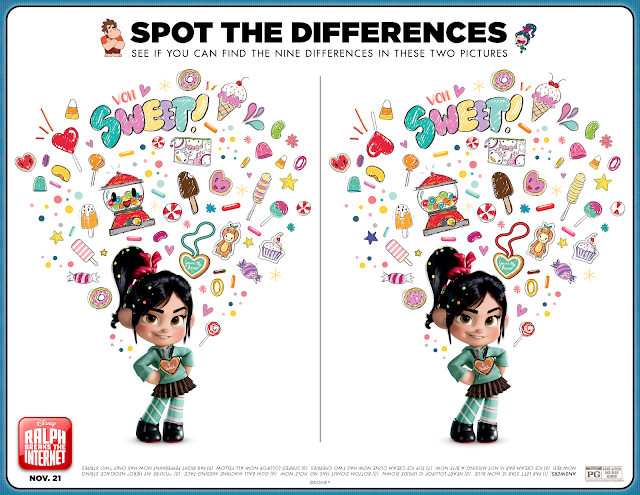 I love Vanellope! 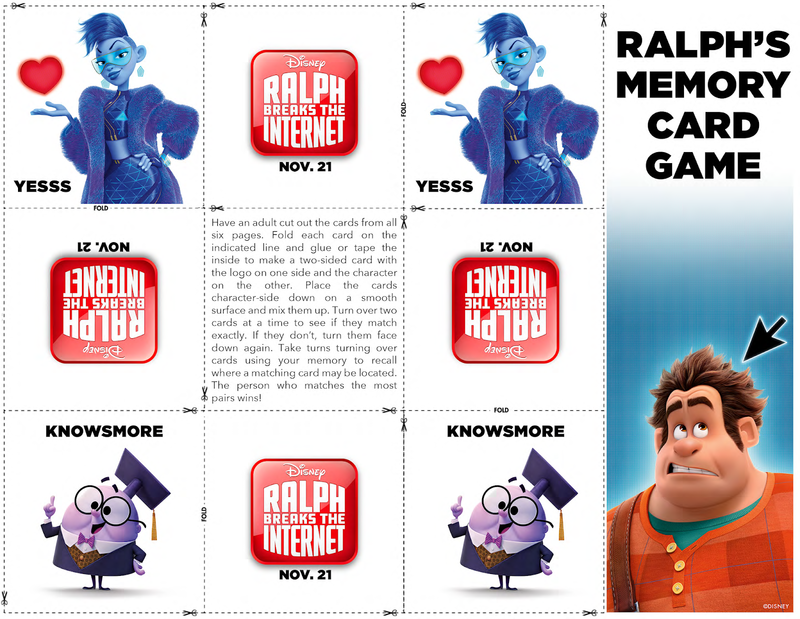 I love Ralph. The first film was so much fun and this one looks great as well. 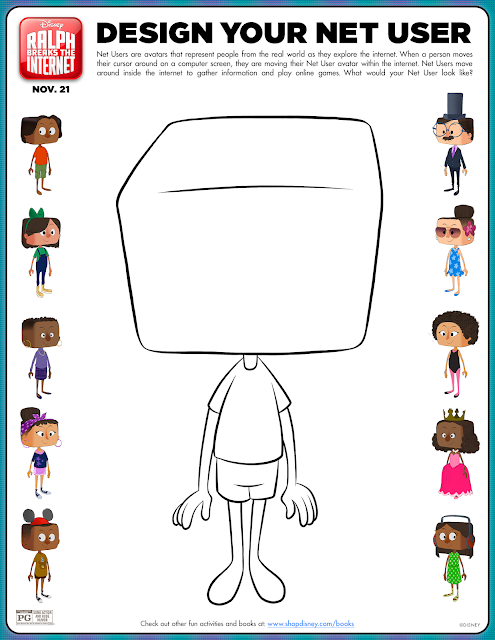 Here are some great activity sheets for the kids. 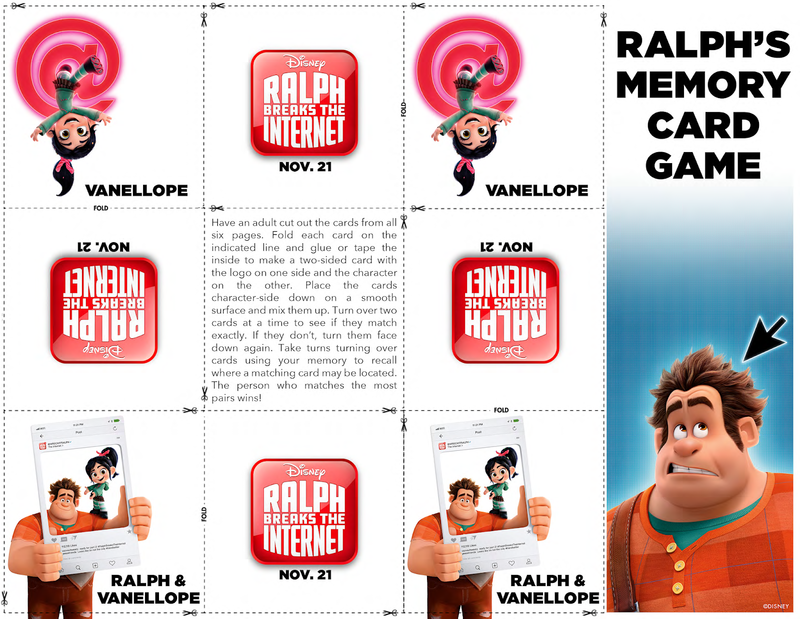 With the holidays coming, they will come in handy to keep them busy! Just click and print or download!